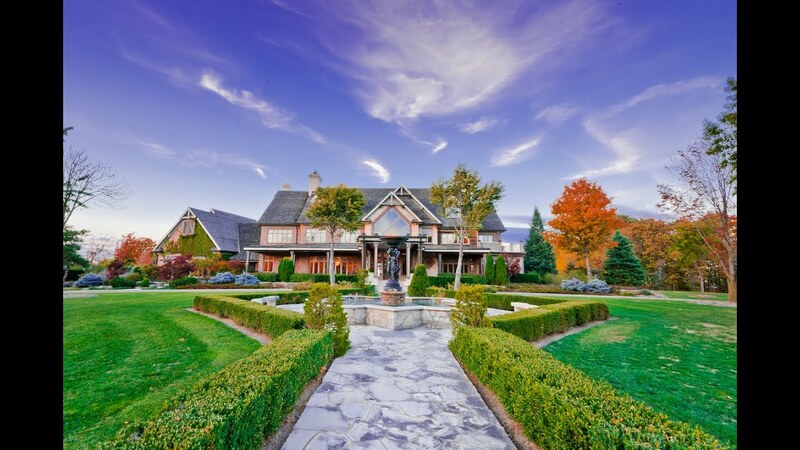 Real estate in Niagara is a luxury to own. Offering some of the best views in the Country, the region is becoming an International hot spot attracting investors from all over the World. Situated between the Great Lakes and in the heart of wine country, there is so much to explore. From natural wonders like Niagara Falls, the escarpment, and beautiful sand beaches, one will never have to look far for something new to discover. The area also boasts a rich cultural scene including many theatre events and festivals as well as essential amenities including modern Hospitals and the GO Train. Discover the luxury of living in Niagara.